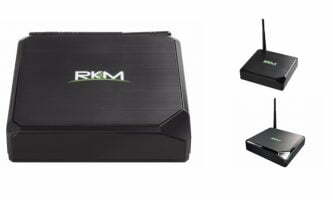 Today we ha an launch deal for the new Mecool KM3 a model of TV-Box very similar to the current Mecool KM9 at the level of specifications and that we saw recently in a REVIEW. 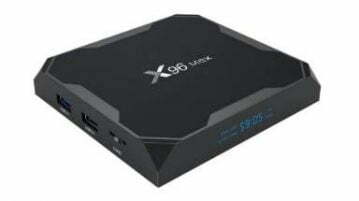 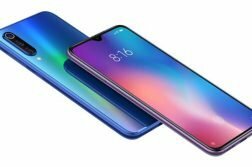 A device that has the new Amlogic S905X2 SoC, which as a novelty has the Android TV 9 Pie system installed by default and a remote with microphone that helps us to correctly manage this environment. 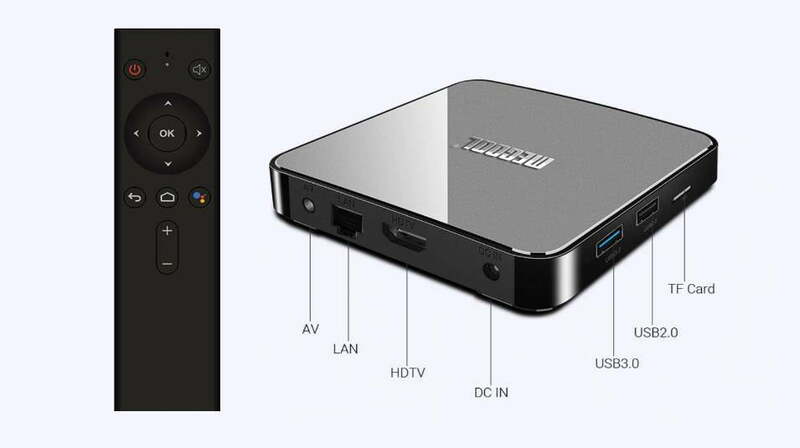 As a curiosity it is indicated that it has a Google Certificationand that it allows to do Google Cast, soon we will check in a detailed review. 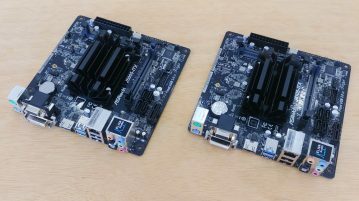 The new Mecool KM3 includes as engine the AMlogic S905X2 SoC a Quad Core that theoretically reaches up to 2 GHz and integrates a new and powerful GPU Mali-G31 MP2. 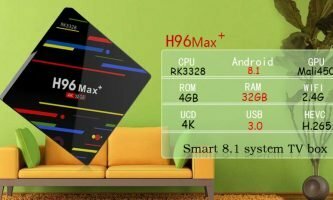 As a novelty in video playback we have a new VPU that integrates specific hardware to encode and decode h.265 and VP9 codecs. 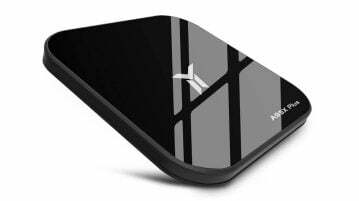 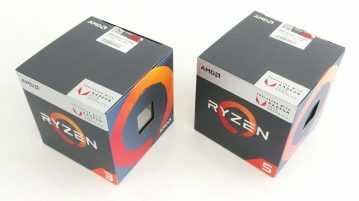 We have on board 4 GB of DDR4 RAM and 64 GB of eMMc storage memory that can be extended from the microSD card reader that includes this equipment on one side. 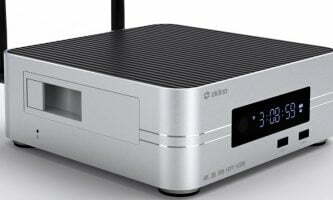 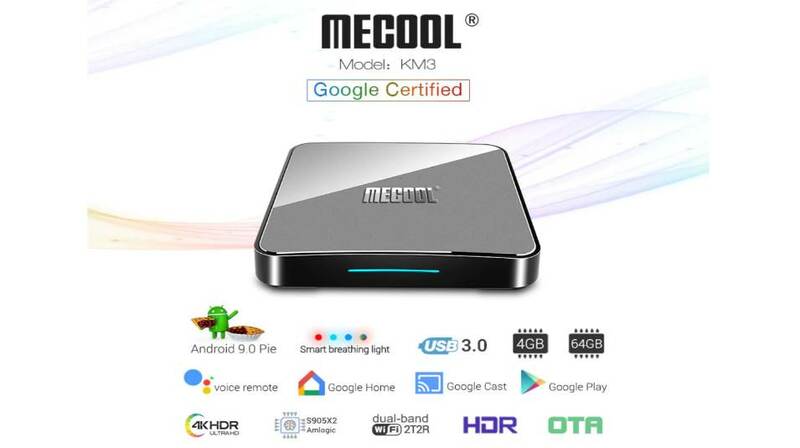 Mecool KM3 TV-Box includes Wi-Fi ac 2×2 dual band and Bluetooth 4.1 connectivity. 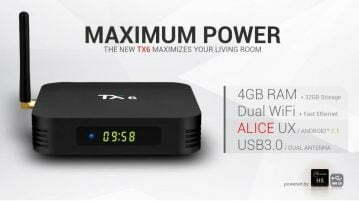 The connectors included in the plastic box are not many since we only have one USB 2.0 port, another USB 3.0, analog audio and video port, a 10/100 Ethernet connector and an HDMI 2.1video output with 4K@60fps support with dynamic HDR and HDCP 2.2. 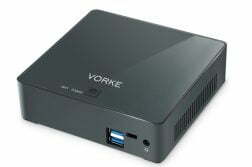 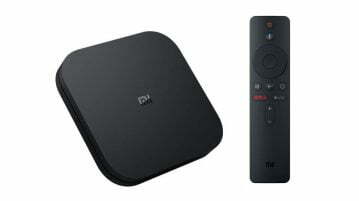 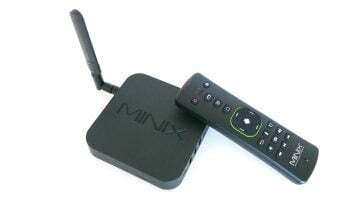 In this new version as we see we have a remote with voice control, the operating system is Android TV 9 Pie and it is assumed that it has Google Certificate compatible with Google Cast, also has support for YouTube 4K, there is no Netflix trace or Amazon Prime Video with what possibly does not have DRM certificates. 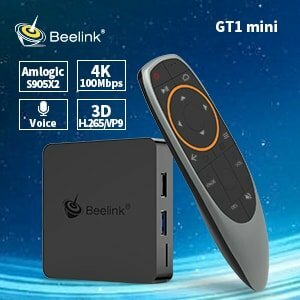 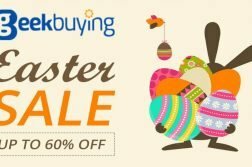 The MECOOL KM3 TV-Box can be purchased at Geekbuying.com only for 65.99$ (58,7€) with shipping using the coupon MECOOLKM3.